Replacement blade set for SuperLiner trimmers. 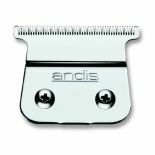 Closest cutting trimmer blade for outlining and shape ups. 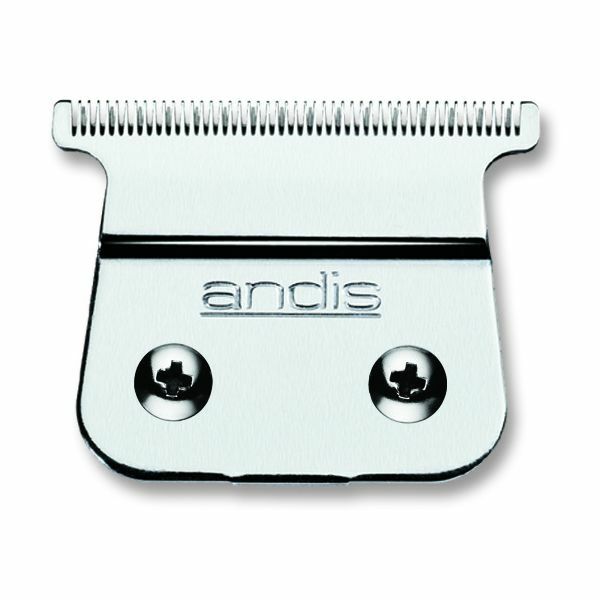 Please note, this blade will not fit the Andis T-Outliner (Model Number: 05100).